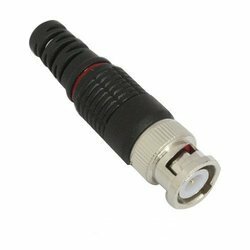 Dealing in several types of audio- video-CCTV-catv-smatv telecomm connectors & accessories with brass materials. 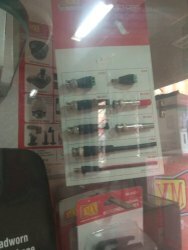 we can supply b. T , rf socket, jack pin, plug, rf antena socket, bnc connectors , sterio plug , mono plug and other items related to this line. . .